64 sq.m. or 688 sq.ft. 81 sq.m. or 871 sq.ft. 95 sq.m. or 1,022 sq.ft. 141 sq.m. or 1,517 sq.ft. 171 sq.m. or 1,614 sq.ft. Floor Area: 192 sq.m. or 1,839 sq.ft. 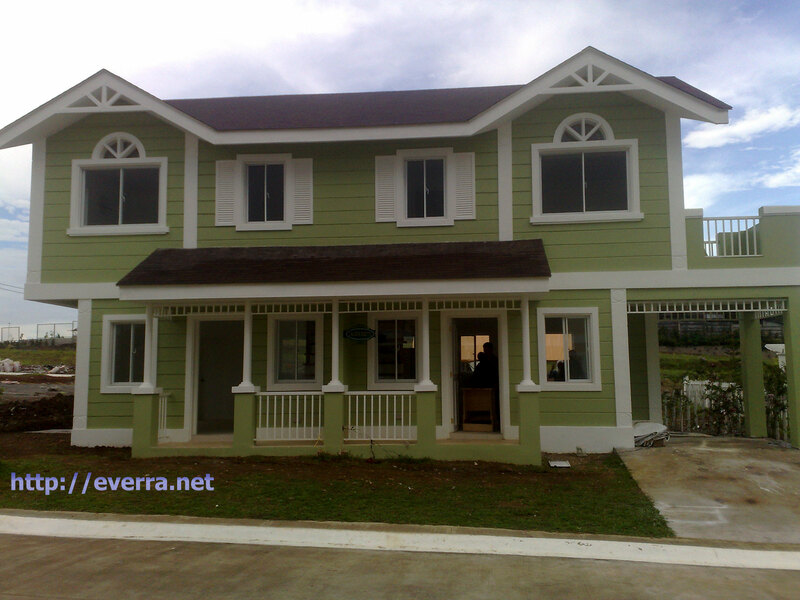 ONLY 20% or even at lower 10% Downpayment payable in 12 months! 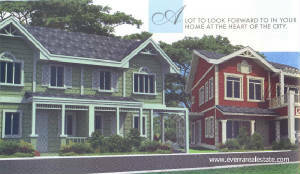 House construction starts upon 20% payment. New development by Crown Asia-- Marina Heights in Presidio at Lakefront City Central. 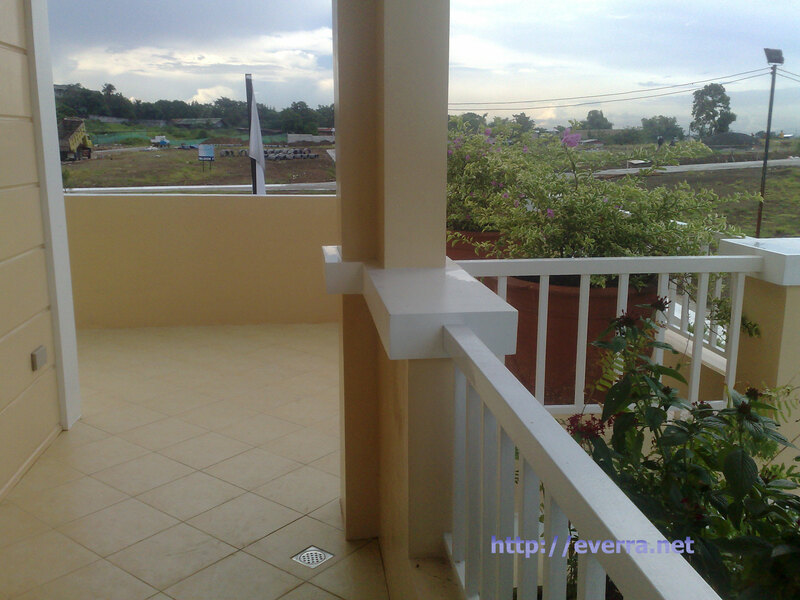 Very exclusive, only more than a hundred units with its own clubhouse and set of amenities. 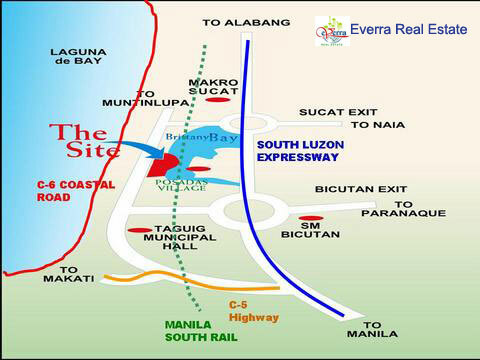 A new development by Crown Asia, Marina Heights in Presidio at Lakefront City Central in Sucat, Muntinlupa is very exclusive: only more than a hundred units with its own clubhouse and set of amenities. Within the luxurious residential district at Brittany Bay, Marina Heights offers the charm, typical of the neighborhoods of San Francisco. Simple yet distinguished facades, flat canopies, bay windows, roof shingles, and bracketed eaves make for a home that suggests a more elegant lifestyle. Marina Heights is a 3.6-hectare master-planned development where only 170 beautifully designed, Neo-Victorian-inspired homes and lots are offered. At Marina Heights, you can expect a lot more room, a lot more leisure and lifestyle choices, that owning a home and lot brings. Enjoy the advantage of owning a home and your own piece of land at Marina Heights. 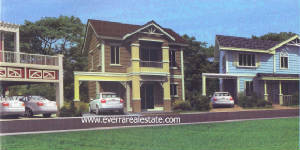 Located in the heart of the city, within the exclusive Lakefront community in Sucat. 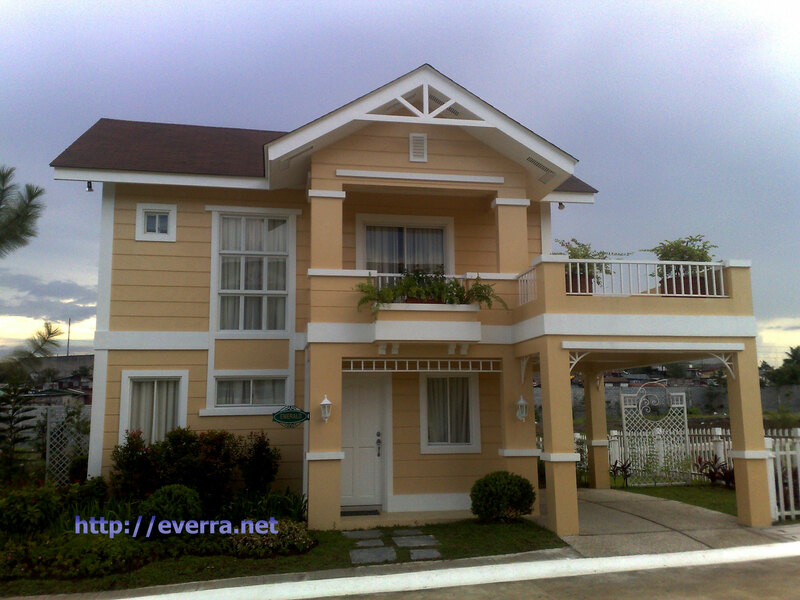 Its proximity to the airport, schools and malls makes it an ideal place to dwell in. 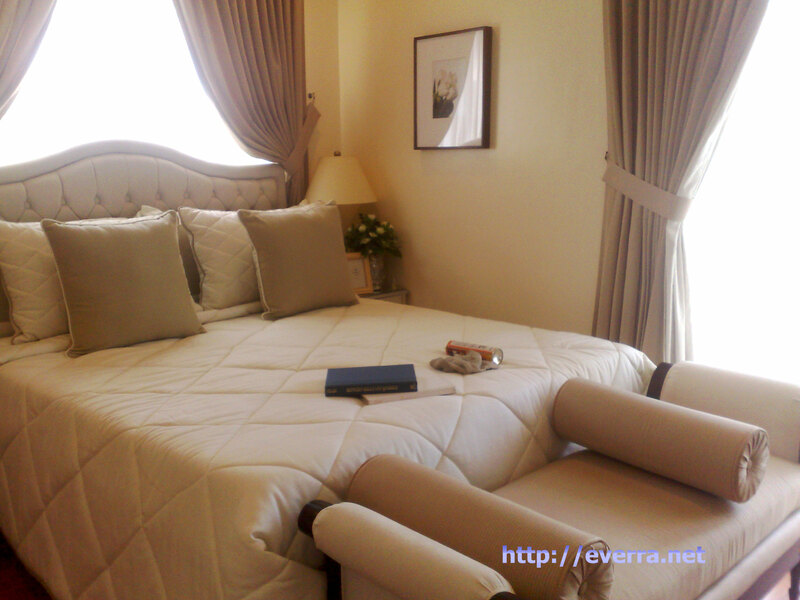 Its strategic location, between the Makati CDB, The Fort, Ortigas and Alabang, makes it a highly accessible address. 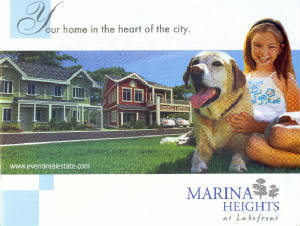 Having a home and lot at Marina Heights means having a space to accommodate a growing family. More room to entertain family and friends. In your home and lot, anything is possible. Your lawn can double as your children's private playground. Or you can have a garden to show off your green thumb. 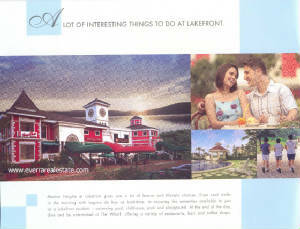 Marina Heights at Lakefront gives you a lot of leisure and lifestyle choices. From cool walks in the morning with Laguna de Bay as backdrop, to enjoying the amenities available to you as a Lakefront resident -- swimming pool, clubhouse, park and playground. At the end of the day, dine and be entertained at The Wharf, offering a variety of restaurants, bars and coffee shops. Marina Heights offers space-efficient Crown Asia homes. Choose the one that fits your needs. A 16.88 –acre (6.8 ha.) multi-phase project that boasts of rapid progress, delivering units has begun in 2006. Anyway you look at Presidio, it will go well beyond expectations. Situated at the crossroads of Sucat and Taguig in Brittany Bay, Presidio is a cozy distance from the frenzy of Metro Manila. Presidio will pulsate with vibrant activity at the shopping and dining facilities, occupying 60% of the entire complex: premium shophouses and boutiques, numerous restaurants, rows of bistros and cafés and other specialty stores. Emerging from vast lakeshore properties, Presidio is a primary home enclave with active leisure amenities, capitalizing on its magical location, beside the famed freshwater lake, Laguna de Bay. Template for Presidio sites is simple, yet decidedly distinctive. Residents won't have to travel far from each Presidio project for their basic needs. More over, the mixed use areas never compromise the privacy of residents. And to the delight of all, nature will always enjoy a premier position in all Presidio projects with resplendent landscaping. Presidio features a Village Center nearby to house leisure and athletic amenities and facilities: a multi-purpose hall, functions rooms, social halls, and game room for the urbanite's penchant for affordable luxuries; multi-sports center and gym for their conscious effort at being fit; and a swimming pool, landscaped parks and playgrounds for their children's boundless energy for play. The Town Center at Presidio will offer the convenience of living just 10 meters away from commercial establishments while maintaining privacy and security for its residents. When craving a delicious feast or lacking time to prepare a home-cooked meal, various restaurants will be available for your choosing. Completing the Town Center is a grocery, doctor's clinic, laundry and postal services, and other specialty shops. The prospect of starting your own business is even made easier with your venture practically located in your own backyard. Located at the boundary of bustling Sucat and thriving City of Taguig, Presidio's convenient location is only 5 minutes away from Alabang, 15 minutes from NAIA, 20 minutes from Makati and Global City, and a mere 30 minute drive from Ortigas; via South Super Highway and C5. Upon completion of the C-6 construction travel time will be cut by half; while rehabilitation and modernization of the South Metro Rail Transit System will reduce the drive from Caloocan to Alabang to 30 minutes. With the concept of continually "building greater values into your new home" with thoughtful and effective master-planning guided by the 5 core values they persistently adhere to: greenery, security, choices, serenity and attainability -- that is PRESIDIO at Lakefront City Central. Please fill-up ALL FIELDS in form below so we can send you Payment Terms and Payment Schedule on your selected unit. Be sure to enter CORRECT E-mail address so we can reply. We reply to inquiries with complete information.